The weather is autumnal and luckily for our food production it is raining again. The watering cans and pumps have been stored and during the darker evenings we have the opportunity again to plan actions and campaigns. And this is needed! Even well-established meteorological institutes put a direct link between the predicted climate change and this extreme dry summer. In the coming years we can expect more of those. Despite the heat people from ASEED were quite active in the past months. 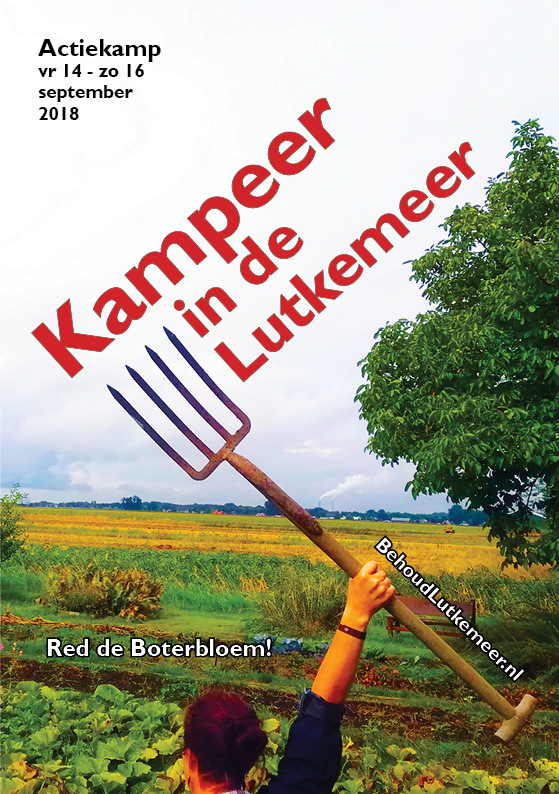 A lot has been done for the camp and action from Code Rood in Groningen and we got involved in a campaign to protect an organic farm and some fertile arable land on the west-side of Amsterdam. In this 45th SEEDmail you can read more about those topics. And of course you can still join our campaign or support us financially. Sunshine or rain, we will continue! On Tuesday September 11 (yes, this is already tomorrow!) there will be the next open meeting of our campaign about agriculture & climate change. At 18:30 you can join a vegan dinner. The meeting will be from 19:30 till 21:00 in Amsterdam (at the NieuwLand). If you are planning to come, please let us know by sending an email to info@aseed.net. This helps us to plan the cooking and the meeting. This will be the third meeting since June. We will hear updates from the working groups and there will be an opportunity to get involved in upcoming projects, such as the campaign to save the Boterbloem farm and Lutkemeer polder, the Hannover Climate and Justice Games, Free the Soil 2019 and Food Autonomy Festival 3.0. 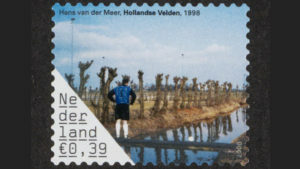 Come and camp in the Lutkemeer… to defend this Amsterdam polder which is threatened to disappear in exchange for yet another unnecessary company terrain. Also the fertile land from the organic farm De Boterbloem is in danger. For this reason, a widely supported action weekend, led by platform Behoud Lutkemeer, is organised from Sept. 14-16. There will be a program of discussions, workshops, action trainings, theatre and of course music. There will also be activities for children. 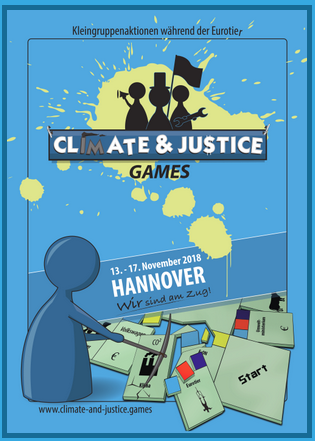 After Amsterdam, Paris, Basel and Wien the Climate Games will now take place in Hannover. The aim of those actions is to put focus on both climate and justice, in order to make it clear that the exploitation of animals, humans and nature cannot be understood in isolation from each other, and to strengthen the common struggles of many left and social movements. The occasion is the EuroTier fair – the world’s largest trade fair for animal husbandry, which takes place every two years in Hannover. The people from ASEED who did a lot to organise the seed fairs stop doing this. For this reason it is not clear if there will be a large Reclaim the Seeds in the spring of 2019. The good new though is that we received good and constructive reactions from some other people we have been working together with in the past years. A quite concrete plan for at least one Reclaim the Seeds emerged. 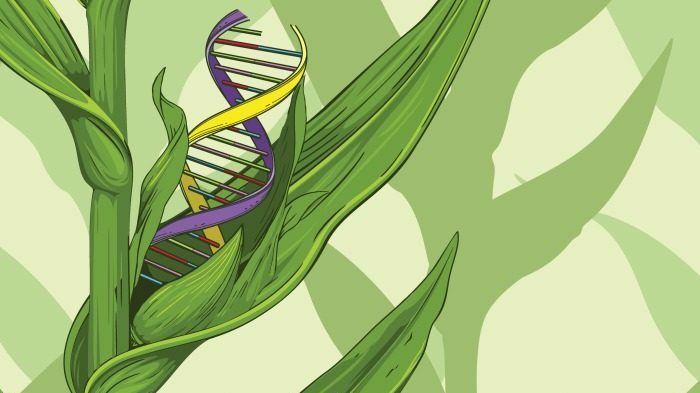 Maybe there will be more regional seed fairs. And also in Flanders people are working on a next Reclaim the Seeds. ASEED has supported the camp and action of Code Rood against the gas extraction in Groningen, which took place in the last week of August. 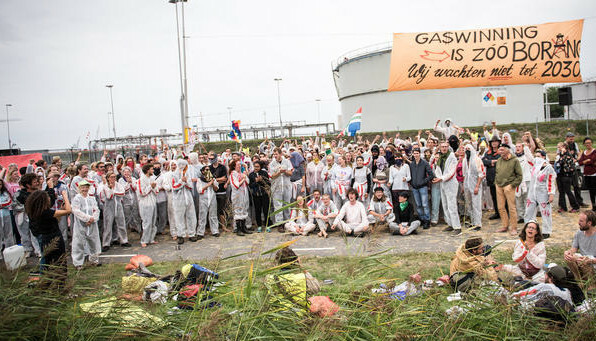 More than 700 people blocked the entrance of the NAM tankpark in Farmsum (Delfzijl municipality), disrupting the gas extraction in Europe’s largest gas field. Together with the Danish group Klimakollektivet ASEED also organised a presentation about agriculture and climate change as part of the programme at the camp. 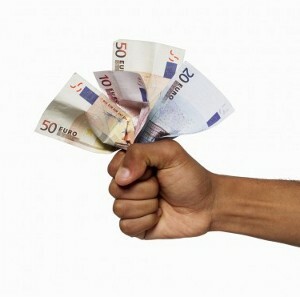 For more info and pictures check out Indymedia and of course the Code Rood website. 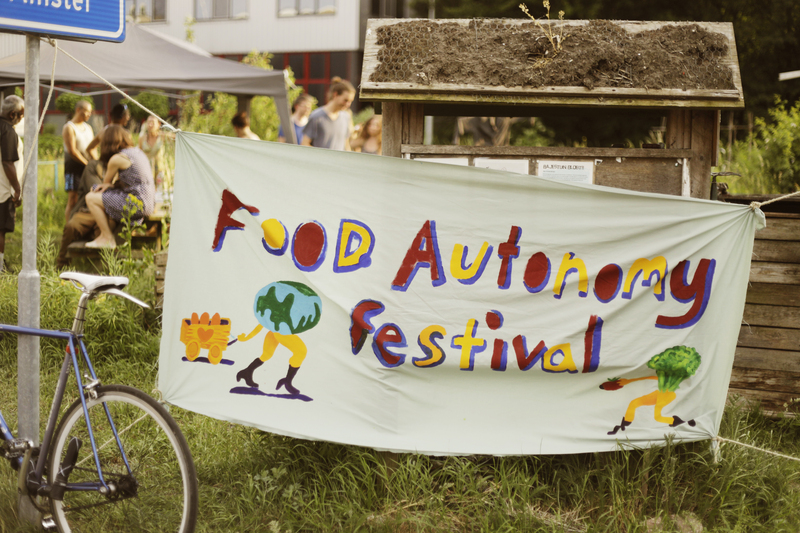 On May 26th, the 2nd edition of the Food Autonomy Festival took place in Amsterdam. It was just as busy and interesting as last year. With swapped seedlings, a talk about our Fossil Free Agriculture campaign, growing mushrooms, wonderful food and more. A special mention for all speakers, workshop facilitators, cooks, veggie choppers, bar folk, seed-swappers, musicians, builders, cleaners and last but not least the people living in Bajesdorp! Without all this help such a DIY festival would not be possible.